Junior dos Santos has a pretty good argument when it comes to picking himself as the next heavyweight division No. 1 contender. In less than three weeks, Fabricio Werdum will defend his 265-pound strap against Stipe Miocic in the UFC 198 pay-per-view (PPV) main event, taking place on Sat., May 14, 2016 inside Arena da Baixada in Curitiba, Brazil (more on that card here). No matter who wins, Dos Santos has already beaten them both. 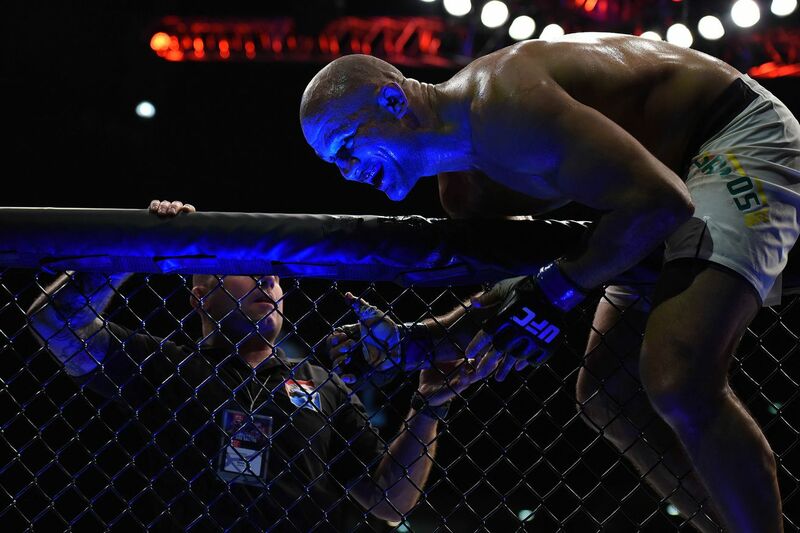 That’s why “Cigano” told Submission Radio he’ll be rooting for Travis Browne and Andrei Arlovski during their respective fights in the coming weeks (see them here), as it paves the way for another crack at the division crown.